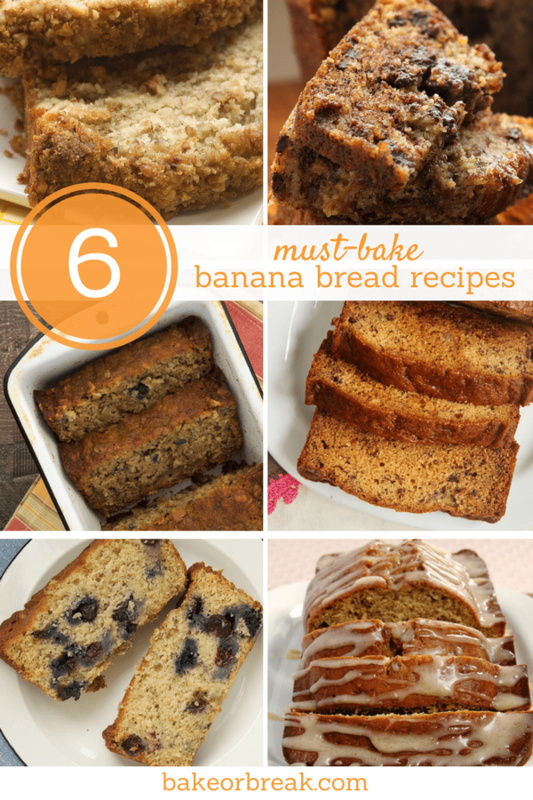 These 6 banana bread recipes offer some wonderful flavor twists on classic banana bread. If you’re looking for something just a bit different, give one of these a try! 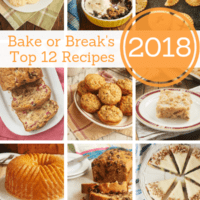 Despite the fact that the majority of recipes here at BoB are for desserts, the banana bread recipes I’ve shared over the years are incredibly popular. I’m certainly on board with baking banana bread pretty much any time I have the chance. 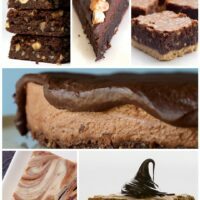 It’s one of those baked goods that is so versatile that there always seems to be a good reason to bake it. A sweet morning treat? Check. Something for snacking? Yep. A homemade gift? The best. 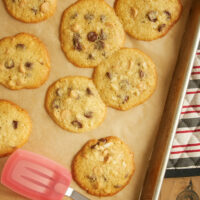 An easy recipe when you’ve got a hankering to bake? Absolutely! 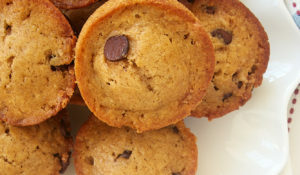 Traditional banana bread is always welcome, but these recipes will show you how to make banana bread that’s just a little different. 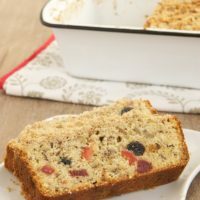 Whether it’s the addition of berries, chocolate, cream cheese, or something else equally delicious, one of these recipes is destined to become your favorite homemade banana bread! Cream Cheese Banana Nut Bread is by far the most popular banana bread recipe I’ve ever shared with you. I discovered it several years ago, and I still can’t get enough of it! 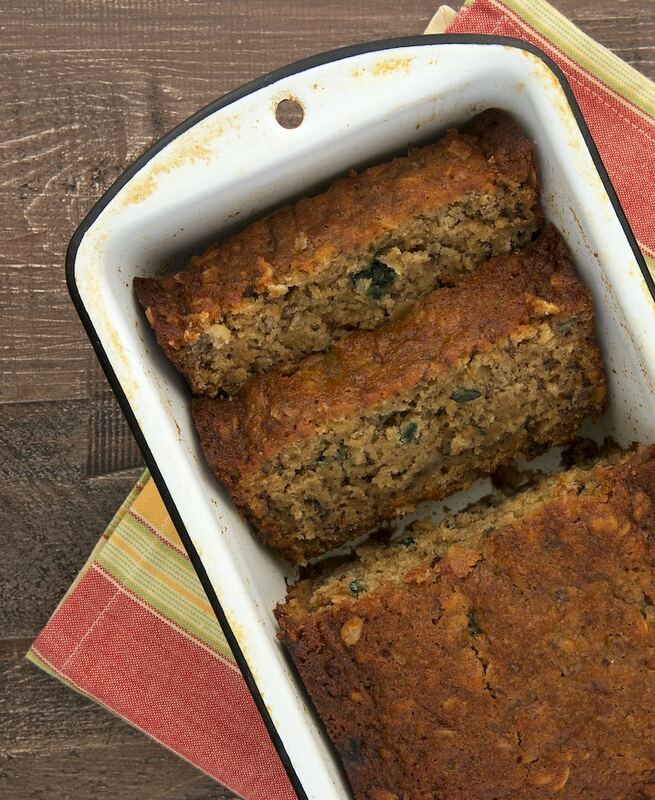 The recipe makes two loaves, so you’ll have one to share and one to keep all for yourself! I find dulce de leche absolutely irresistible, and its sweet, rich flavor is such an amazing complement to bananas in this Dulce de Leche Banana Bread. It’s such a simple tweak but it’s SO good! 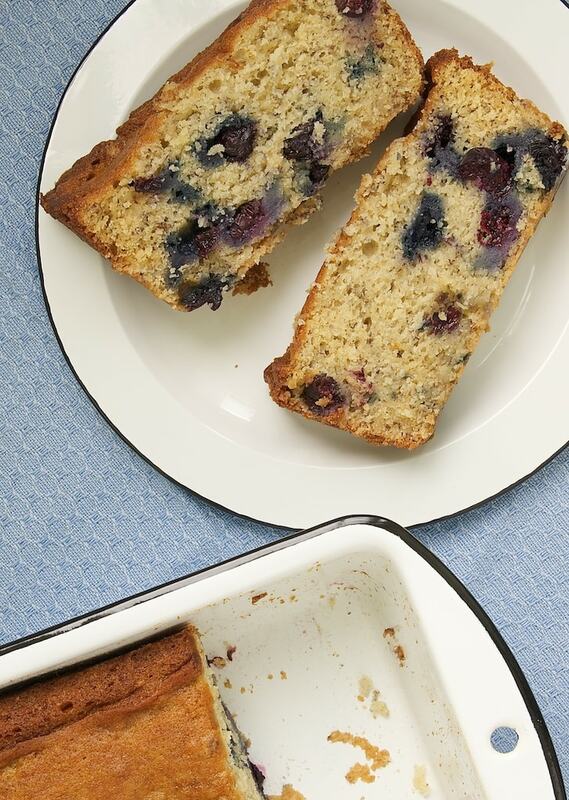 Blueberries and bananas are a perfect pair in this simple Blueberry Banana Bread. 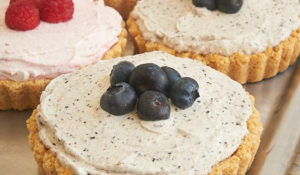 I prefer baking with fresh berries, but you can use frozen. Either way, just be sure to rinse and dry them well before adding them to the bread to help keep the color from bleeding into the bread. After making Caramelized Banana Bread for the first time, I wondered how I’d never caramelized bananas until that point. That brown butter glaze doesn’t hurt, either. The flavor is just fantastic! 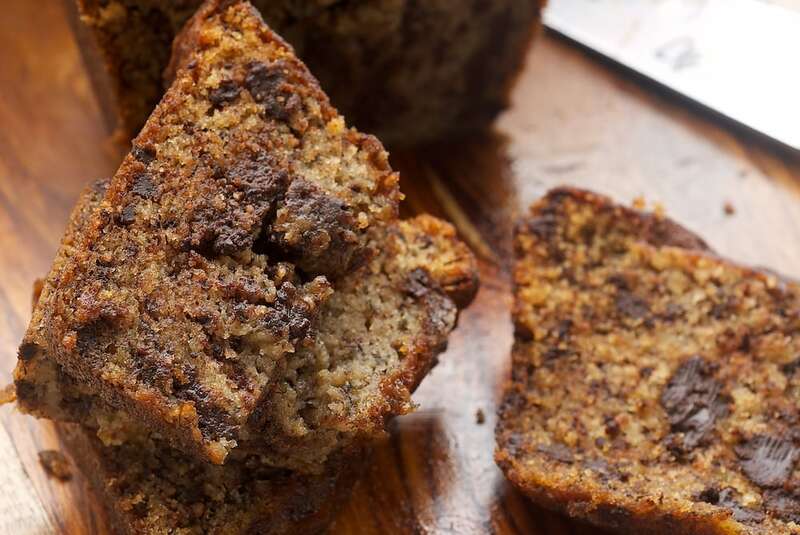 A little chocolate is always a good idea in my book, and that’s certainly the case with Chocolate Chunk Banana Bread. 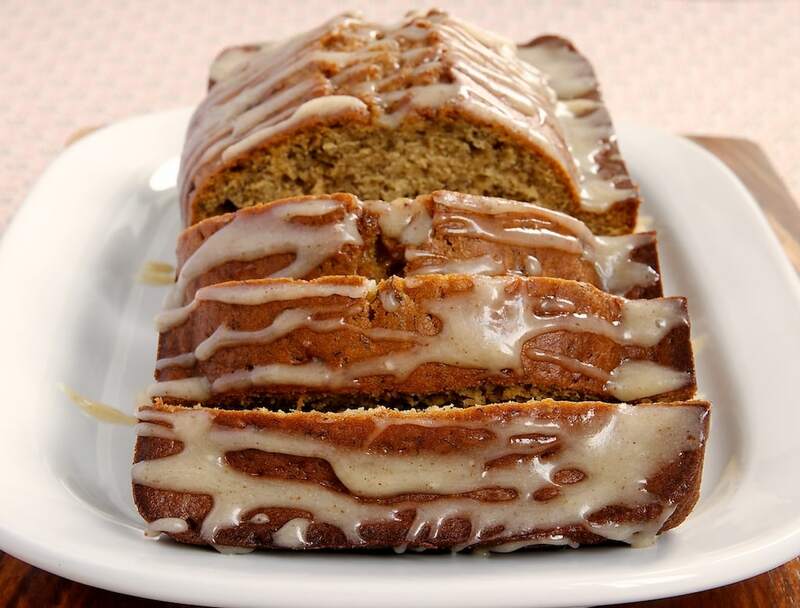 This recipe is a great choice if you want a little bolder flavor out of your banana bread. All that chocolate will certainly do the trick! I eat granola pretty much daily, so I always have plenty of it in my kitchen. 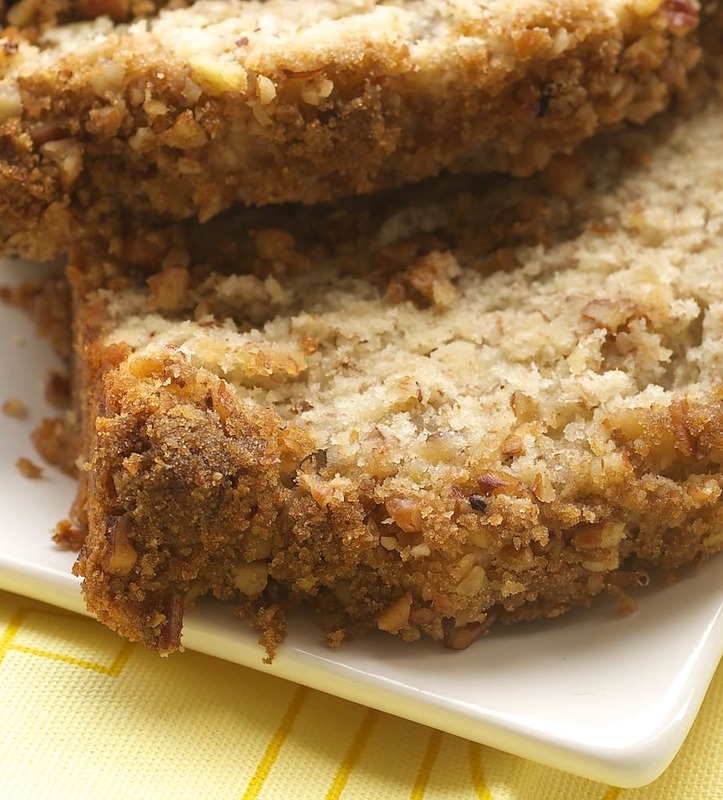 Adding it to a simple banana bread adds such great flavor and crunch, making this Granola Banana Bread a definite favorite. standard size loaf pan: I recommend a good, sturdy metal pan for the best results. I occasionally use stoneware, but more often than not I go with metal. mixing bowl: I like bowls with a non-slip bottom. A medium-size bowl should be just right for mixing banana bread. 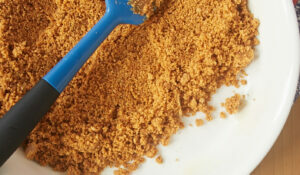 mixing spoon: Picking a spoon is certainly a matter of preference, but I have an abiding love of Le Creuset’s. potato masher: While certainly not essential, my potato masher sees more action mashing bananas than potatoes. A fork works just fine, although the potato masher will get the job done more quickly. offset spatula: I have several of these and use them often. 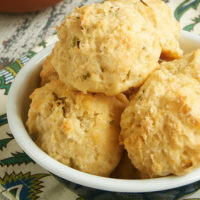 For quick breads, I often use one to even the top of the batter in the pan before baking. 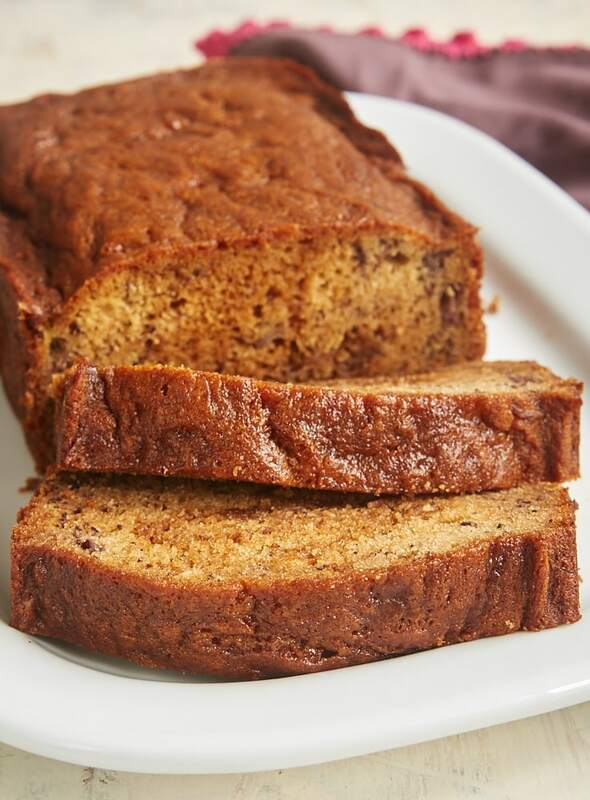 I hope you’re inspired to grab those overripe bananas on your kitchen counter and bake some banana bread. It’s such a quick and easy baking project that it’s hard to resist baking a loaf anytime you’ve got a craving! 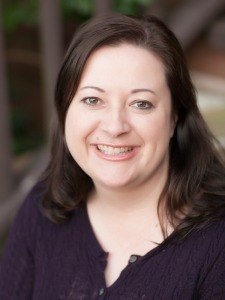 Hello Jennifer…! 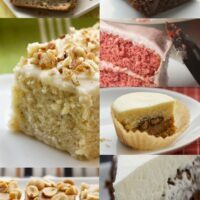 i really like your must bake banana bread recipes & these looks soooo good & delicious and i will trying to making this recipe in some few days after. Thanks for sharing……!